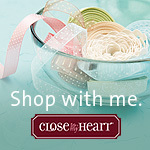 I am a Close to my Heart Consultant. 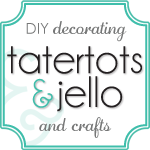 This blog is to share my love of Scrapbooking, Stamping, Card making and all things crafty! I am so very excited about this months special. Watch this video to see what you can create with this special. It's a sneak-peak from our Spring/Summer 2012 Idea book. 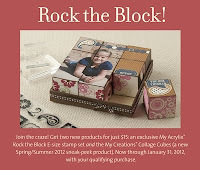 You'll love the Rock the Block promotion, featuring the new My Acrylix® Rock the Block E-size stamp set (available only during this promotion) and the My Creations® Collage Cubes (a Spring/Summer 2012 sneak-peek product! ), available for just $15 with a qualifying purchase of $25.